From 17th to 19th April, the seven partner organisations of the Firefighters Plus project met in Northumberland (United Kingdom) for their second transnational meeting. The first day began with a warm welcome from Paul Hedley, Chief Fire Officer at Northumberland Fire & Rescue Service. 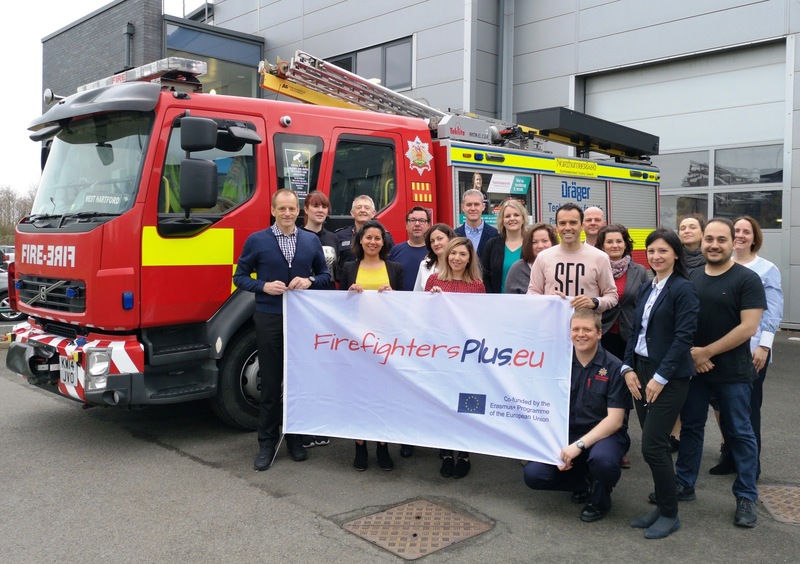 The delegates used this meeting to prepare for the next project activity, the testing of the online training course with firefighters from the United Kingdom, Denmark, Spain, Poland and the Netherlands. The next project meeting will take place in Poznań (Poland) in October 2018. 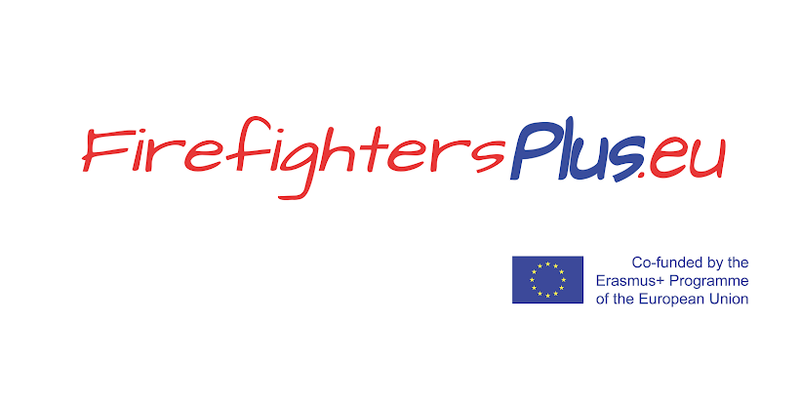 During the meeting in Poznań, the delegates from the partner organisations will evaluate the results from the testing and define the improvements to be implemented on the online training course before the final publication.